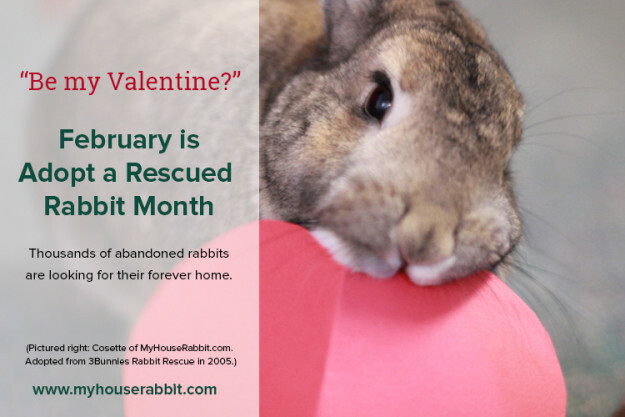 Home » Bunny Blog » February is Adopt a Rescued Rabbit Month! our children want a bunny with their xmas pennies, We are wanting a child free baby bunny fully trained, spayed/neutered and chipped if possible. We are in Leeds, Allerton Bywater. It seems as if my grand son is allergic to his bunny.—sinus and a cough. It’s definitely possible your grandson is allergic to rabbits. It’s also possible he’s allergic to the hay the rabbit eats. so i have a 5 week old holland lop & i was wondering when will her ears drop ? shes very very tiny , so not sure if there heavy enough ..
Hey I am trying to ask my mom for a Rabbit, but I am doing some research first. 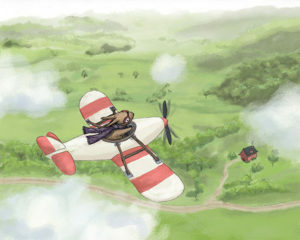 Do you recommend any good websites that can help me?? ?